SABC COO's fate in the hands of the new Board - SABC News - Breaking news, special reports, world, business, sport coverage of all South African current events. Africa's news leader. Disciplinary processes were initiated against Chris Maroleng late last year. The fate of SABC Chief Operating Officer, Chris Maroleng, is in the hands of the public broadcaster’s newly appointed board. Disciplinary processes were initiated against Maroleng late last year. Following these processes, the City Press newspaper says Maroleng was found guilty of three charges which qualify for dismissal. The paper further states that “the two other charges relate to Maroleng’s alleged protection of former Acting Group Executive for Sports, Marcia Mahlalela, who resigned from the SABC before facing a disciplinary hearing of her own relating to the process followed in the appointment of sports broadcaster Robert Marawa”. 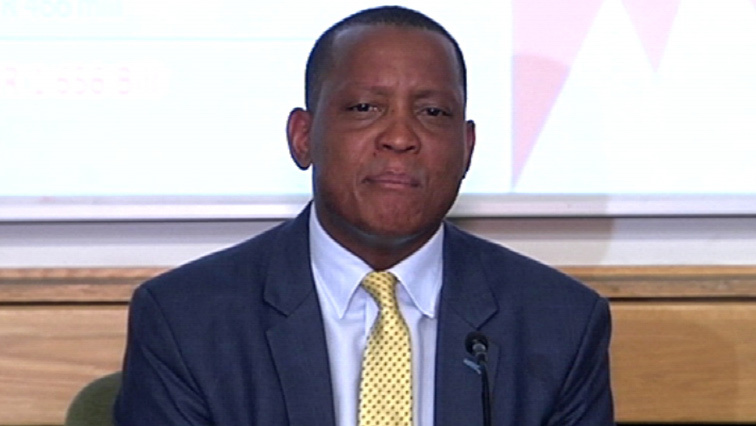 SABC spokesperson Vuyo Mthembu says the recommendations and findings of the disciplinary hearing have been handed over to the Board for a decision. “We remain committed to ensuring sound governance irrespective of one’s position within the corporation,” adds Mthembu. The newspaper quotes Maroleng’s lawyer Itayi Gwaunza as saying his client “would make his submission tomorrow and depending on the outcome will then decide on a way forward”. This entry was posted on 14 Apr 2019,10:23AM at 10:23 AM and is filed under South Africa, Homepage Latest Stories Slider. You can follow any responses to this entry through the RSS 2.0 feed. Both comments and pings are currently closed.